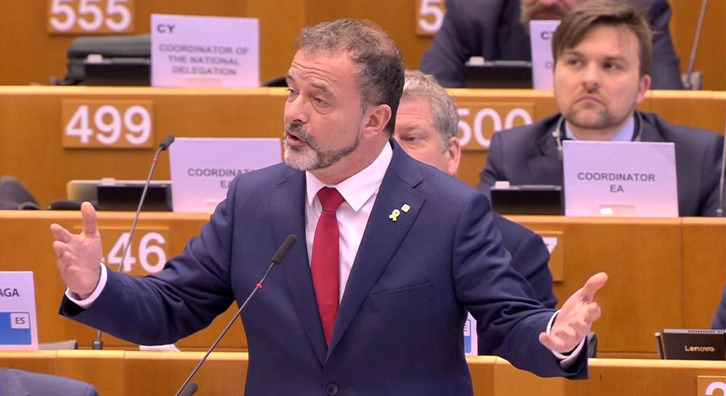 Bosch made these points at a plenary session of the Committee, within the framework of a debate on fundamental rights and the values of the European Union. The session was chaired by Frans Timmermans, first vice-president of the European Commission, and attended by Koen Lenaerts, president of the European Court of Justice. 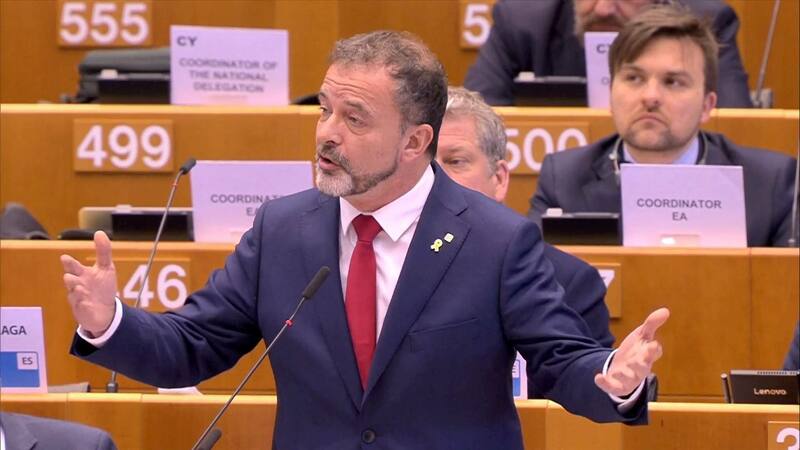 As the Catalan government’s Minister for Foreign Action, Bosch has been a member of the Committee of the Regions since February of this year.